Back from our hiatus, first on the agenda >skin matters…again! 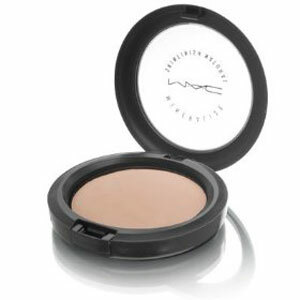 Posted in Uncategorized and tagged beauty hackney, MAC foundation, MAC make up, MAC mineralize, pinkcrust beauty salon. Bookmark the permalink.